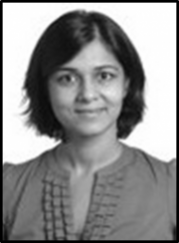 Site Principal Investigator – Chhavi Chadha, MD | Dr. Chadha received her M.D. degree from Loma Linda University California. After completing her Fellowship in Endocrinology at the University of Minnesota , she joined the staff in the Division of Endocrinology and Metabolism at Health Partners where she has been active in clinical care, research and teaching related to the prevention and treatment of diabetes mellitus. As an active clinical research investigator at the Health Partners Institute for Education and Research , and board certified physician in Internal Medicine and Endocrinology, she is the principal investigator for this project investigating the role of vitamin D in prevention of diabetes in high risk populations. 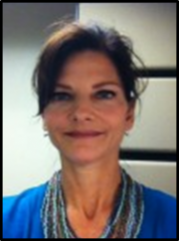 Site Research Coordinator – Shelly Cook, RN | Shelly received her BSN from the University of North Dakota College of Nursing. She began working in the research department in 2006. Since that time, Shelly has worked as a site coordinator for lipid and diabetes studies. Prior to joining the research team at HealthPartners, she spent many years in nursing leadership and management roles within the organization. 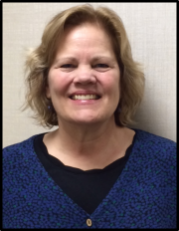 Site Research Coordinator – Luanne Welch, RN | Luanne received her Associate Degree in Nursing from Minneapolis Community College. She began working in the research department in May 2014 with the D2d study. 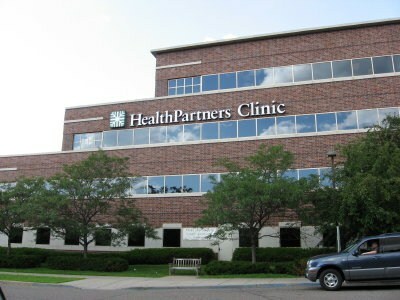 Prior to joining the research team at HealthPartners, she worked as a Research Coordinator/ Nurse for 15 years at the University of Minnesota, School of Public Health, Division of Epidemiology in osteoporosis and hormonal studies.